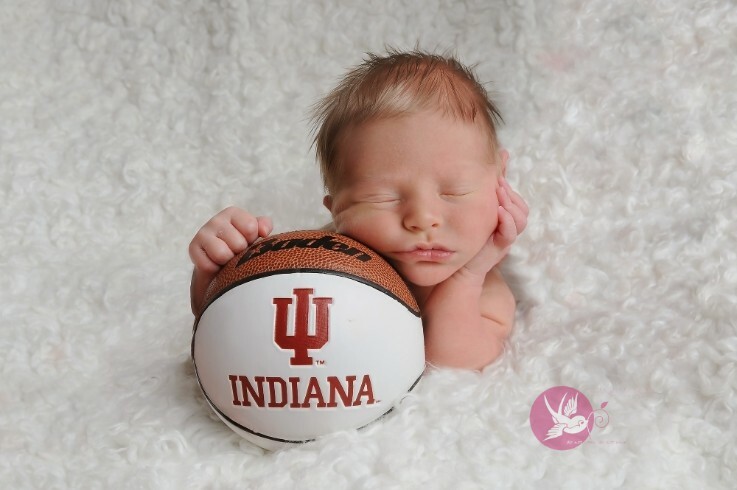 Posts with tag: "Bloomington IN family photographer"
This little guy was born with loyalty to IU and a head full of GORGEOUS blonde hair! Does it get any more precious than this?? 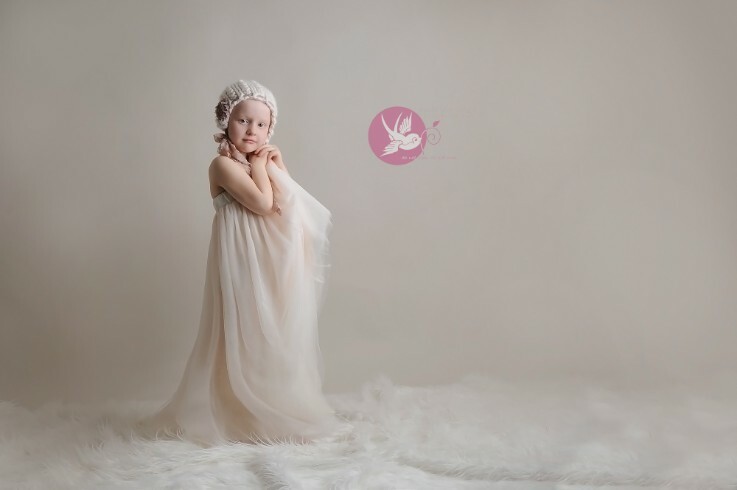 This little beauty came to see me and we had so much fun playing dress up! Who says winter is blah?? Not this girl! So often those places we spent most of our time get neglected in recording of our family's memories. This family had the incredible foresight to preserve a place so very special to them during a flurry of emotions. These kiddos' grandfather's sporting goods store was there long before any of them were and now, in the early days of saying goodbye to their grandfather, they have preserved the store. How lucky am I to get to be a small part of preserving this legacy. And my white Christmas is definitely only in my dreams this year! 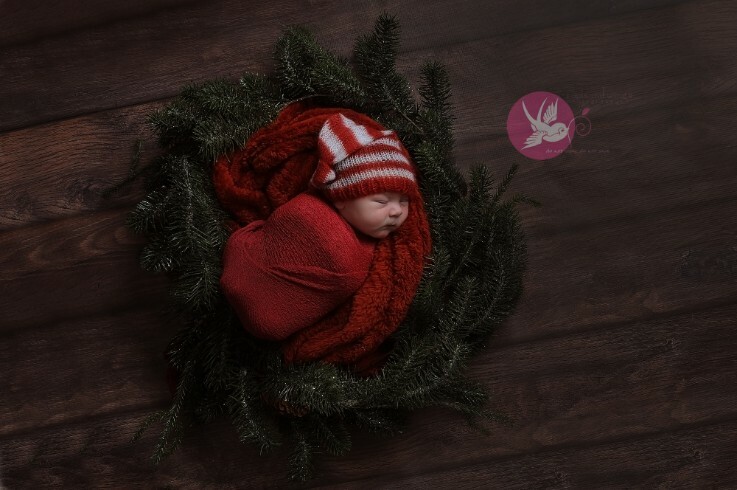 Wishing all a beautiful holiday, spent with loved ones.